What a little cracker this car really is. Huge spec and looks fantastic with the JCW body kit. Best colour combination in white and black. Full panoramic sunroof and front spots also finish this car off. Drives very well and comes with a very nice service record. All 4 wheels have just been refurbished and look amazing in matt black. 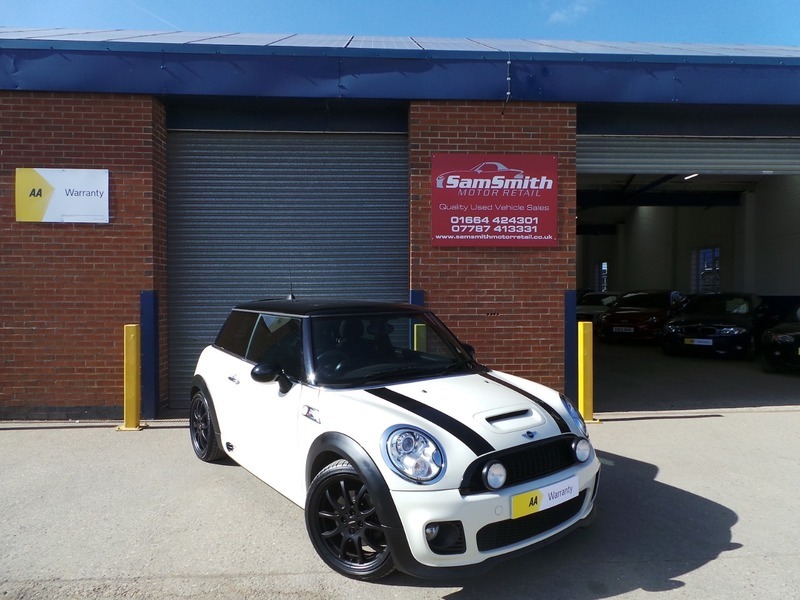 All of our cars go through a very thorough workshop inspection, get freshly serviced if needed and come with a 3 month fully comprehensive (parts and labour) warranty and AA cover. Every car we sell is HPI clear with certificates to prove. LOW RATE FINANCE DEALS AVAILABLE. Open 5 days a week and weekends by appointment. Please call for availability & viewings.